We are an industrial wood processing company. Since 1948 we manufacture wooden disposable products. Our strengths are round sticks pointed or dull for a safe use in the food industry and for further processing on automated machines, e.g. shashlik- and lollipop sticks. In 1989 we built our factory in China and there we are specialized on stamped articles such as fry forks, stirrers but also high-quality bent forks, knifes with a cutting edge and spoons. The forks and spoons get their bending through a patented manufacturing process and because of the additional stamp a superb stability. We are proud that our idea to manufacture “disposable products for the service sector” from renewable resource since 1986 is by now sought beyond Europe. 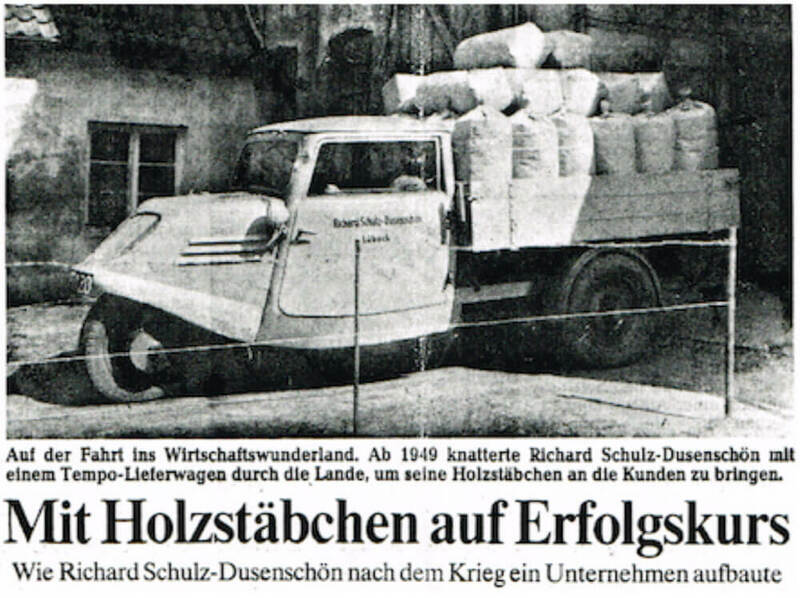 Source: Lübecker Nachrichten, 28. Mai 1989. We are particularly committed to protect and preserve a healthy environment and therefore assume our responsibility to develop and implement a sustainable management. 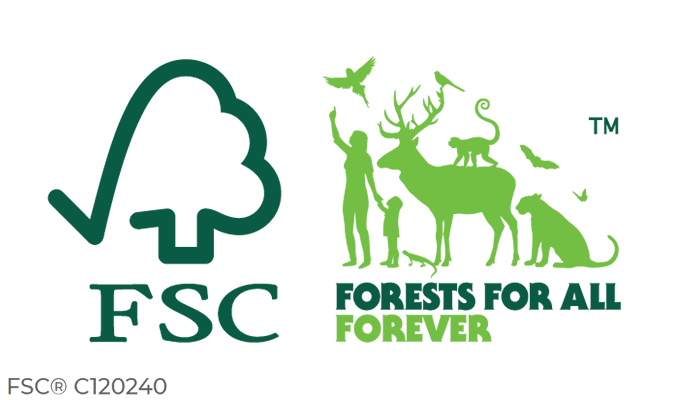 We are constantly looking for new ways to preserve the environment and encourage the environmental awareness of our team and suppliers through information and motivation. RSD’s activities are always carried out in a socially responsible and ethical manner within the legal framework. We commit ourselves to constantly improve ethical performance including evaluating and maintaining processes and standards. All employees undergo ethical training and are able to actively support the management team’s pursuit of ethical competence. We manufacture our products according to HACCP guidelines. The raw wood that we process is strictly controlled, only sourced from legal forest businesses with reforestation, a sustainable forest management and never exotic wood or wood from rainforests. Our suppliers are regularly reviewed and traceability is a matter of course for us. All our products that are meant to be used in the food industry are laboratory tested on a regular basis and have certificates for the suitable use with foodstuffs.